Your fitness routine shouldn’t wreak havoc on your complexion—but getting sweaty, dehydrated, and spending prolonged periods in the sun without taking the proper steps to prep and treat your skin before and after can make that tricky. Keep these workout skincare products in your gym bag if you want to make a point to protect your face as you work on your fitness this winter. If you’re heading to the gym after work with a full face of makeup on, take the time to remove it before you get sweaty. 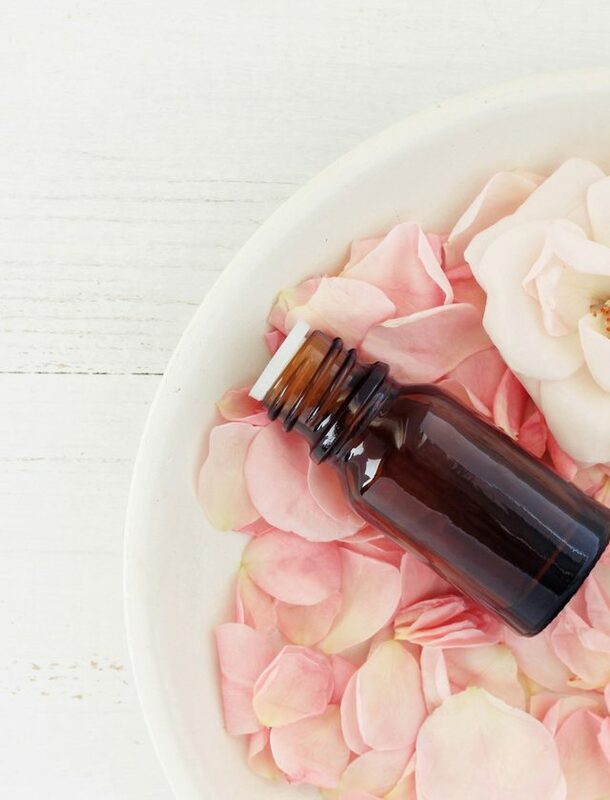 Your skin needs to breathe when you sweat (you’re eliminating toxins from your body), and if you’re wearing a coat of foundation and bronzer, you’ll be keeping them trapped inside. Wipe light makeup off with a makeup removing wipe like Life Brand 3 in 1 Cleansing Cloths ($9, Shoppers Drug Mart) which act as a makeup remover, cleanser and toner in one disposable wipe that take no time away from your workout. 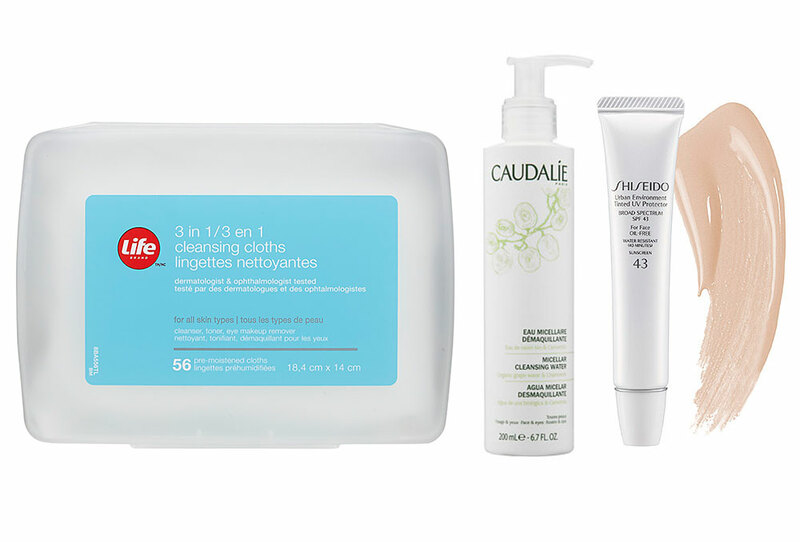 If you tend to wear heavier, oil-based foundations or primers on the regular (which are more likely to cause damage when your skin temperature rises and you start to sweat), wash your face pre-workout with a gentle cleanser or use a cleansing water like Caudalie Micellar Cleansing Water ($31). This soap-free formula lifts dirt, oil and makeup from the skin without drying it out before you loose more moisture through your sweat. If you’re working out outdoors, apply a lightweight moisturizer with SPF to avoid getting burnt and to help your skin retain it’s moisture. Try Shiseido Urban Environment Tinted UV Protector Broad Spectrum SPF 43 ($37), an oil-free tinted moisturizer that protects against both UV rays and environmental aggressors while also evening skin tone.